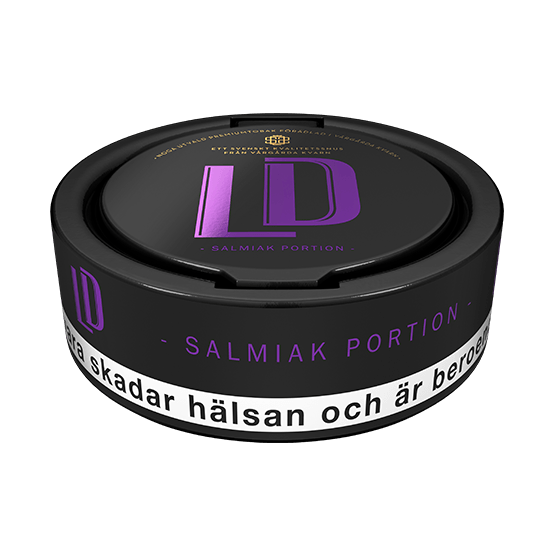 LD Salmiak Portion is a snus with a taste of salmiak/licorice. 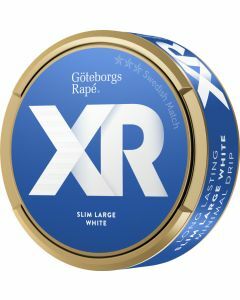 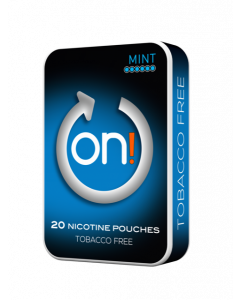 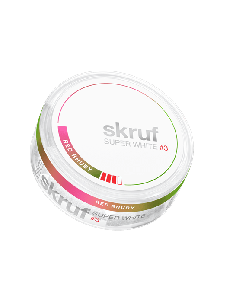 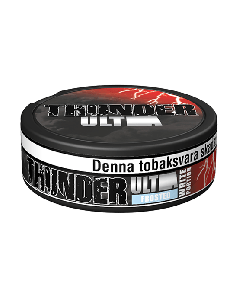 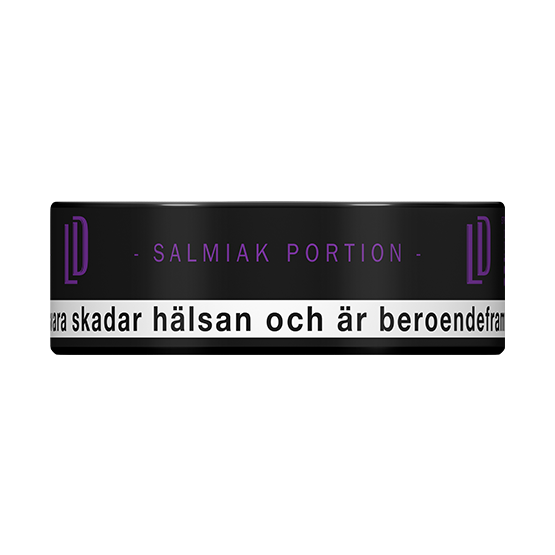 The taste is relatively mild, and is mostly aimed at the snus, who prefer a taste of salt liquorice. 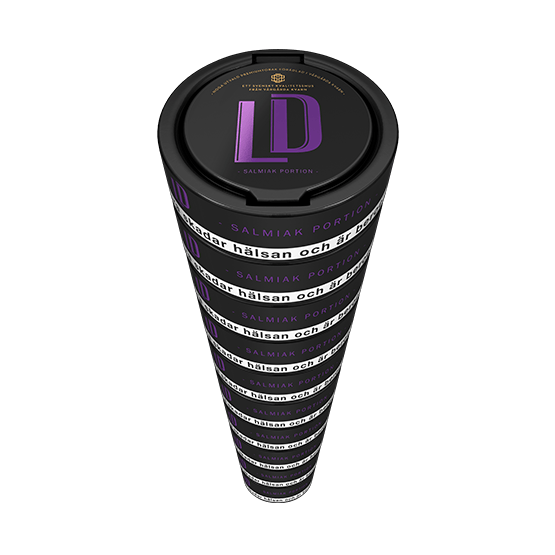 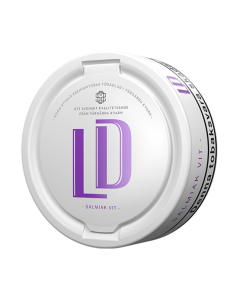 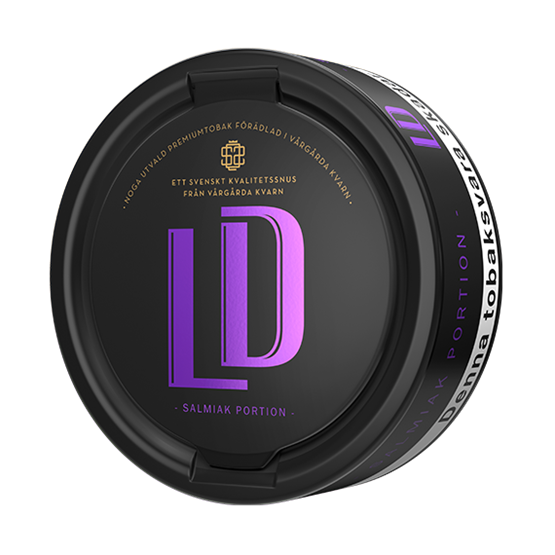 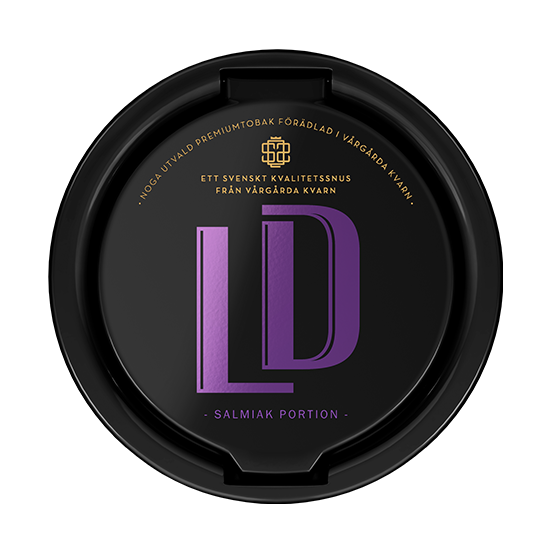 LD Salmiak Portion is manufactured by Nordic Snus, which has its factory located in Vårgårda, southern Sweden.